Mountain is an American rock band that formed in Long Island, New York in 1969. 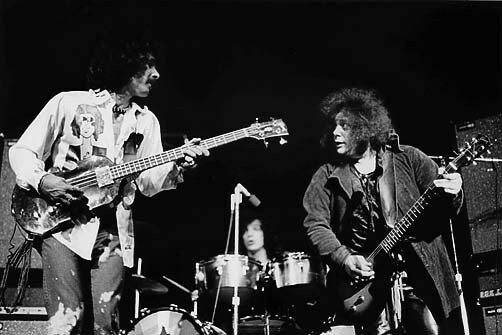 Originally comprising vocalist and guitarist Leslie West, bassist/vocalist Felix Pappalardi, keyboardist Steve Knight and drummer N. D. Smart, the band broke up in 1972 and has reunited frequently since 1973. Best known for the song "Mississippi Queen", Mountain is one of many bands to be commonly credited as having influenced the development of heavy metal music in the 1970s.